Globally, we produce nearly 300 million tons of plastic waste every year, and an estimated eight million of it ends up in the world’s oceans. A fair number of those items are disposable plastic packaging and cutlery used in fast-food restaurants. A concerted push from environmentalists and conscientious consumers has forced big chains to grapple with their use of plastic, and some have found new ways to address the problem. A&W Canada, for example, pledged their commitment last year to eliminating plastic straws by investing in paper ones. They’re produced by a company called Aardvark, which says their straws are 100 per cent biodegradable, compostable and sustainably sourced. A&W said the switch to paper will keep 82 million plastic straws out of landfills every year. 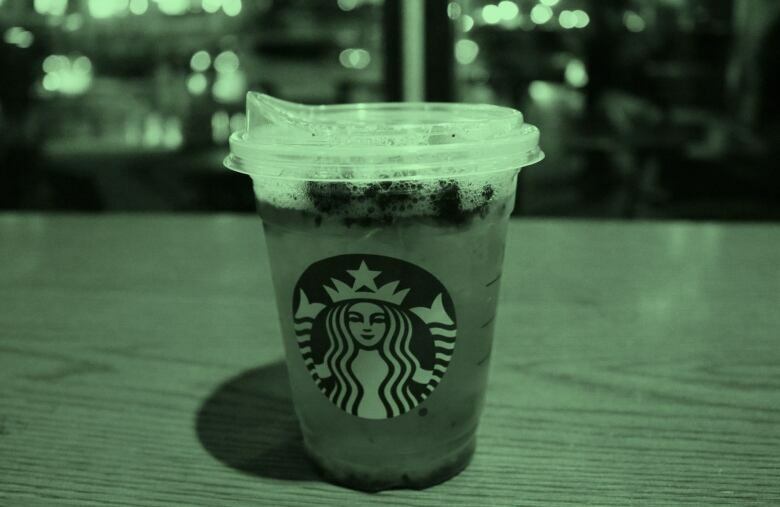 Last summer, Starbucks joined the movement to ban plastic straws, but their approach was: Why use straws at all? The coffee chain said that by 2020, it will replace straws for most of their iced drinks with a recyclable strawless lid that is shaped like a child’s sippy cup (above). Starbucks says the lid shape will make it easy to sort and recycle, unlike plastic straws, which generally end up in landfills. Ikea, which is primarily a furniture retailer but also has a very popular cafeteria, has promised to go even further in phasing out single-use plastic items by the end of this year. Instead of investing in novel alternatives, IKEA has opted for a more old-school idea: glass cups, porcelain mugs and plates, as well as metal cutlery. “Many fast-food restaurants offer tables where customers can consumer their meals. In those cases, trying out reusable options like trays, plates, cutlery, cups, et cetera, makes a lot of sense,” said Byers. Responding to Emily Chung’s piece last week on right to repair in Canada, email writers seemed largely in favour of unlocking the restrictions many gadget makers put on fixing their products. Amazon has a greener shipping option — will people buy in? As we reported last fall, online shopping can be terrible for the environment, especially if you’re opting for same-day or two-day shipping. That’s because it typically leads to less efficient deliveries, and thus more boxes and more carbon emissions. At the time, we provided some tips for minimizing your environmental impact while online shopping, such as grouping your purchases into as few orders as possible and avoiding expedited shipping. Now, that’s easier to do for Amazon Prime members, who pay an annual fee for perks like free two-day shipping and access to streamed TV shows and movies. Last week, Amazon announced it is offering its 90 million Amazon Prime members in the U.S. the option to choose a set day of the week for the delivery of everything they order over seven days. Testing Amazon Day with a small group of Prime members has already reduced packaging by tens of thousands of boxes, the company reports. But there are lots of other environmental benefits, said Miguel Jaller Martelo, co-director of the Sustainable Freight Research Center at the University of California Davis. Slowing down deliveries and making planning easier allows companies to optimize their inventory, fill trucks and plan routes more efficiently, reducing the number of delivery trucks and trips — and greenhouse gas emissions. Jaller said he was “pleasantly surprised” by the announcement, which is part of Amazon’s “Shipment Zero” strategy to make half its shipments carbon-neutral by 2030. 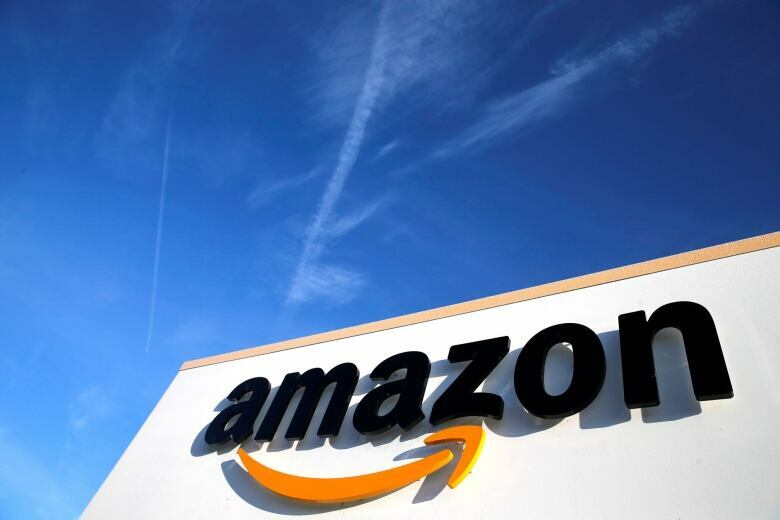 While the company is billing the Amazon Day option as both sustainable and convenient, Jaller noted that it isn’t offering any incentives for consumers to choose it. It’s only available to Prime members, and you have to specifically enrol in the program. Jaffer said he is hopeful consumers will take the bait, given growing awareness of the impact of online shopping, and that other companies will also come up with new options for consumers to lower their environmental footprint. There is a growing consensus that electric vehicles (EVs) are a large part of a low-carbon future — and one of the indications of that is how much the big automakers are investing in EV production. 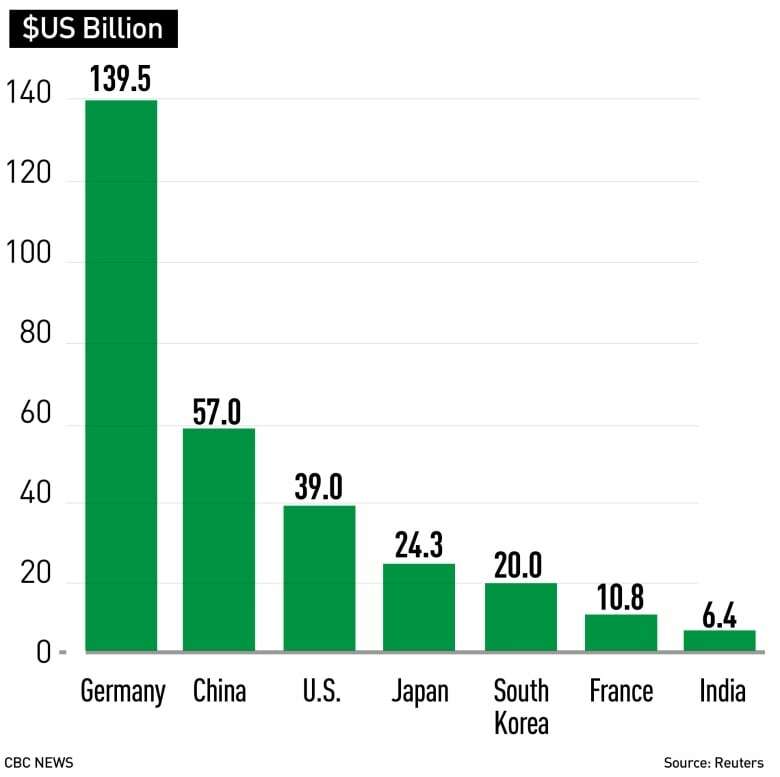 The chart below shows how much companies in the world’s big car-making countries are planning to spend on this technology in the coming decade. Any strategy for reducing greenhouse gas emissions has to include making buildings more efficient. Andre Mayer spoke to Mark Hutchinson, vice-president of green building programs at the Canada Green Building Council, about what that entails. How big is the carbon footprint of buildings? 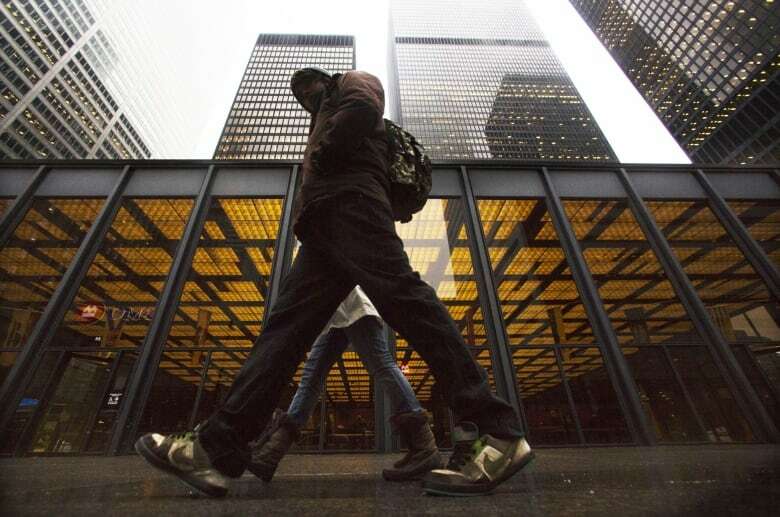 The building sector as a whole, including commercial and institutional and residential, represents about 20 per cent of Canada’s national emissions. When you look at any particular municipal jurisdiction, that number is going to be higher because a lot of our emissions [across the country] come from agricultural practices, heavy industry, oil and gas extraction, and those things don’t typically happen within city limits. So, within a city limit, [the carbon emissions from buildings are] typically over 50 per cent. Where exactly do the problems lie? It stems from our energy use in buildings – from the lighting to the heating and cooling to our laptops and computers and dishwashers and everything else. We have to recognize that that energy might be in the form of a fossil fuel. Typically in Canada, we heat with fossil fuels, and we also use fossil fuels with our hot water supply. How can buildings reduce their carbon footprint? The approach that the industry takes, and we encourage through our programs, is first to look at reducing the need for energy in any form. Reduce the heating, reduce the cooling, reduce the lighting, reduce what you can. That means … insulating our buildings and our homes better than we have in the past. The second thing is to deliver that energy as efficiently as possible. That means the type of equipment that you use. That means, for example, using ventilation systems or heating systems that use low temperatures and can deliver the heat or the cooling more efficiently than a high-temperature system. The third thing is choosing systems that run on the cleanest form of energy that you have available. Building codes are obviously key in all this. Nationally, the federal government has committed to a net zero energy-ready [building] code by 2030, so that sets the tone provincially for how the building codes are going to evolve. At the provincial level, the province of B.C. has been very forward-thinking. They’ve introduce a step code. Basically they’ve said [to building owners], here’s what you need to do today, but we’re telling you now what the next tier is and the step after that and the step after that. So the industry has advance warning of what the trajectory is and what the timing is, and they can adapt to that. What are some of the most forward-thinking projects right now? Within our zero carbon building program, we have a series of pilot projects and others that have registered, and some of those [buildings] are already complete and in place. The very first project was Evolv1 [a low-rise office building in Waterloo, Ont. ], and that’s a great example of a leading-edge design. The second project that was certified is institutional and it was Mohawk College in Hamilton. One of the key takeaways, both from those projects and from research that we’ve done, is that the buildings of tomorrow that will be zero-carbon buildings … are in a lot of ways not that different from what we’ve built to date. There are different types of technologies that are employed, but there’s nothing in the design or in the technology that isn’t already in practice.